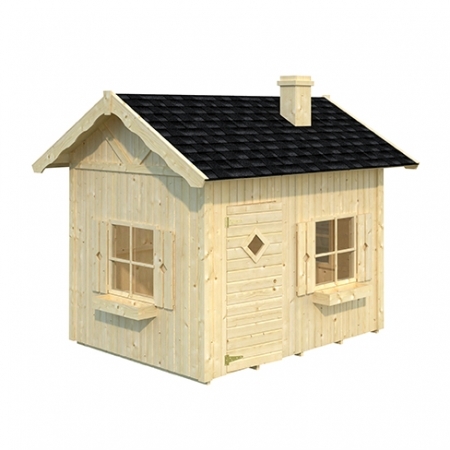 garage. 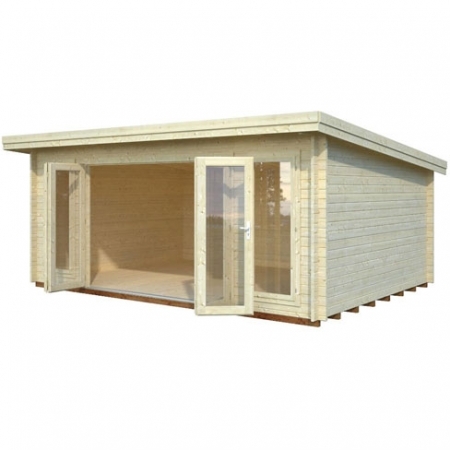 All our timber buildings and sheds are fully pressure treated. 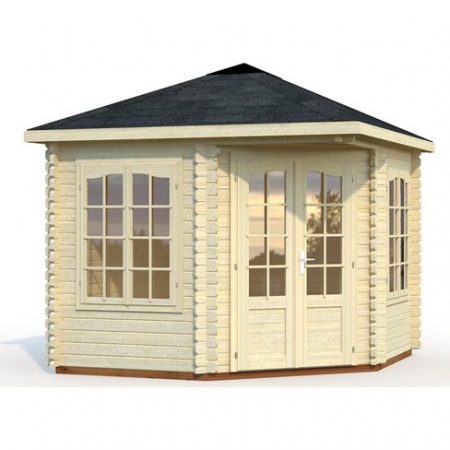 We make a range of sizes and styles from the conventional gable roof apex shed to the simple sloping pent roof shed. 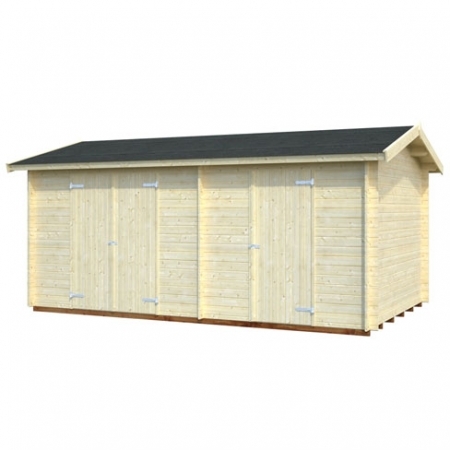 These can be used for storage of garden furniture, bikes, gardening equipment. 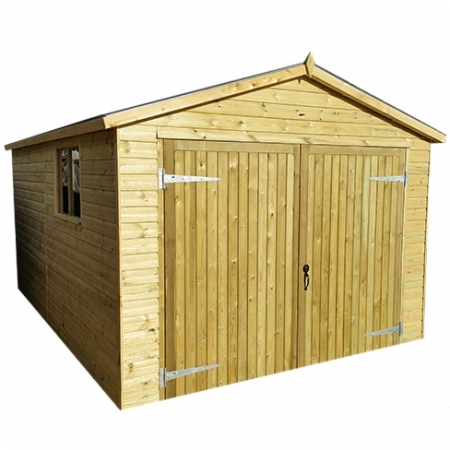 a large range of tool stores and log store but also the facility to make one bespoke to your specifications. 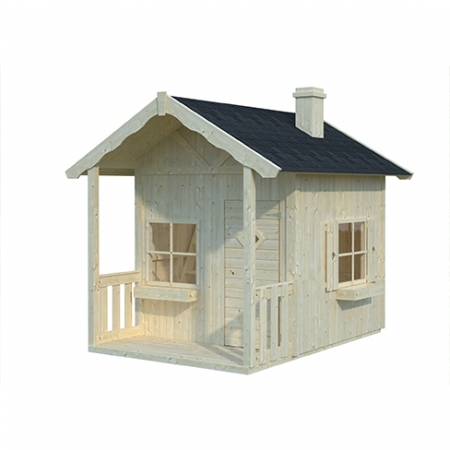 Playhouses for the children or a kennel for the family dog, we have every garden building possibility covered. 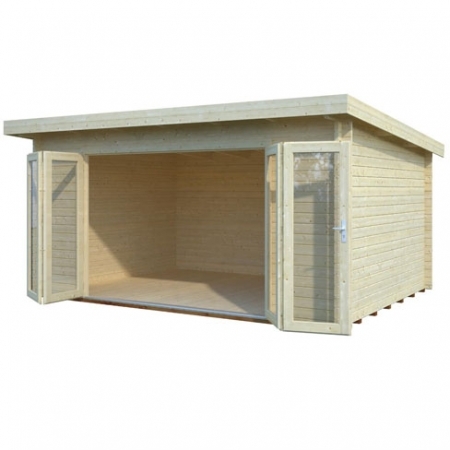 Speak to us today and get your garden shed direct from Tate Fencing. 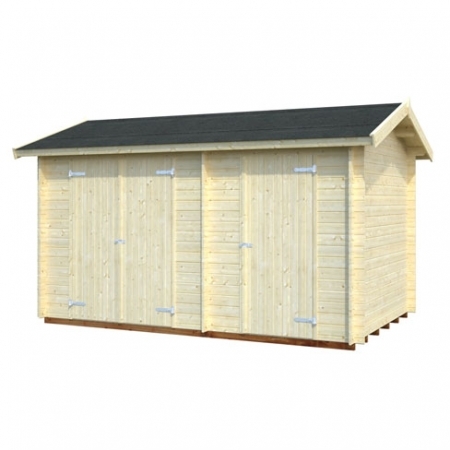 Including our extensive range of garden sheds, we can also help you find the perfect outdoor storage solution. 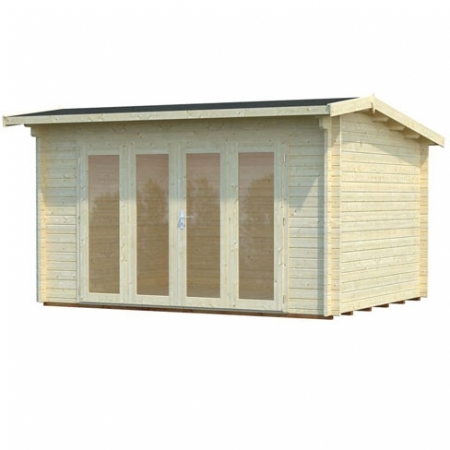 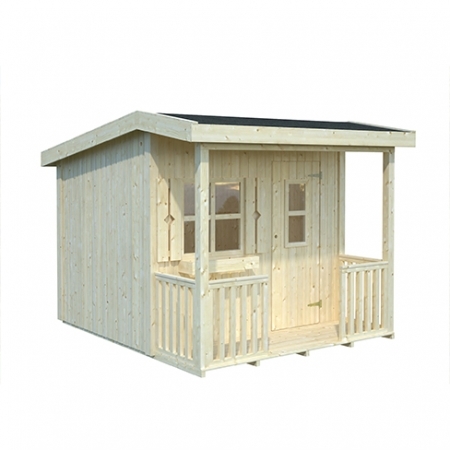 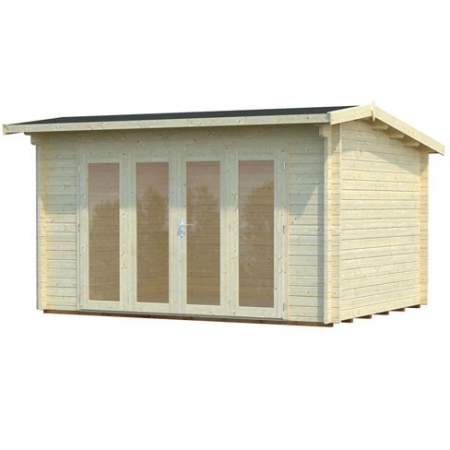 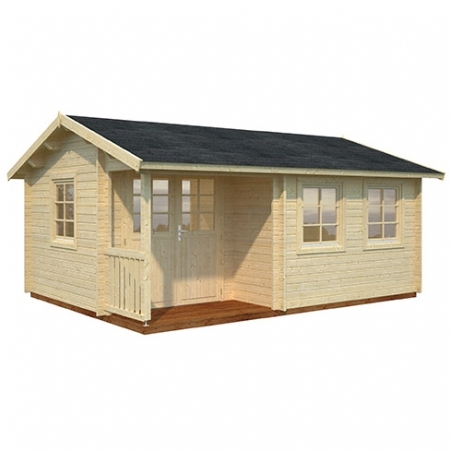 Choose from our wooden sheds, tool stores, log stores and summer houses. 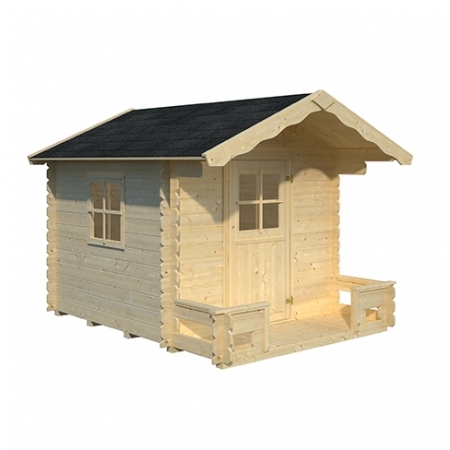 Or maybe a playhouses or something form our log cabin range. 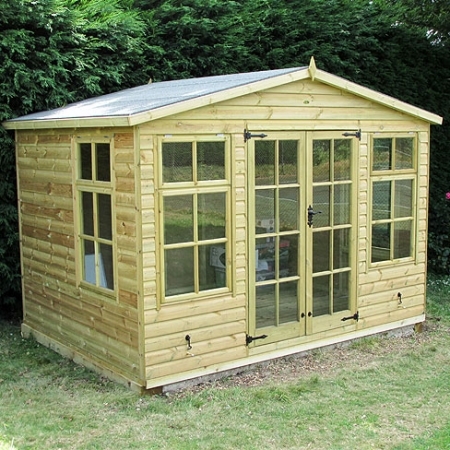 Buy your garden shed direct from our garden storage range, perfect for all your outdoor storage needs. 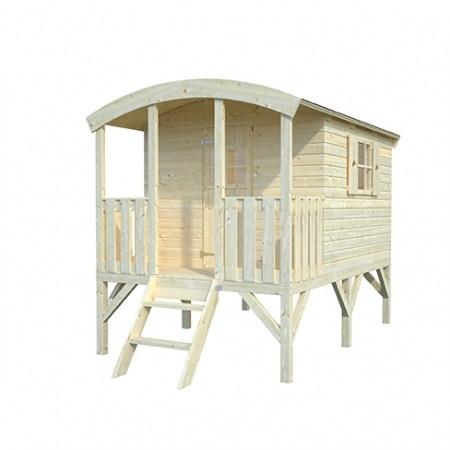 We have all garden sheds, tool Stores and log stores, summer houses or maybe even a cosy log cabin from our log cabin range.